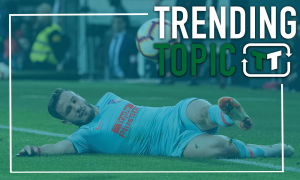 Opinion: 2 alternatives to £81m-rated ace if he doesn't renew his Man City contract | The Transfer Tavern | News, breakdown and analysis on all things football! Over the weekend, Pep Guardiola confirmed his desire to keep Raheem Sterling at the club. 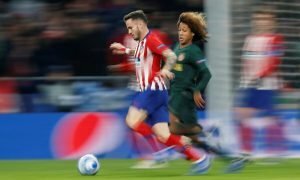 Speaking following Man City’s win over Arsenal, the Spaniard revealed how much he ‘count[s]’ on the Englishman, and his faith was repaid with the Englishman bagging a goal for his club. Losing him clearly is crossing Guardiola’s mind, and that’s why it’s such an important topic to discuss. At present, it’s not a major issue for the club. His contract runs until 2020, and at present, he’s shown no sign or indication that he wants to leave the club beyond not signing a new deal. However, that said, it’s a topic that must concern the club, and it’s also a situation that they must prepare for. Sterling is such a crucial part of Guardiola’s squad, and the Spaniard evidently is keen for him to remain at the club. If he were to reject a new deal and ask to leave, then, that would leave them in a spot of bother – with a genuinely world-class replacement needed in that situation. Considering a few alternatives, then, makes sense. Fortunately for the Citizens, there is no shortage of top quality individuals that would be right at home in the Man City attack alongside Leroy Sane, Riyad Mahrez and David Silva. 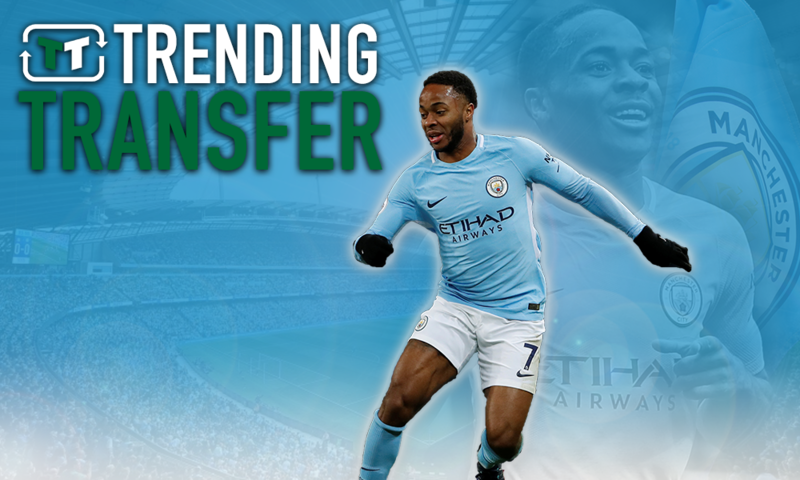 Sterling is rated at £81 million by Transfer Markt, so City would be looking at a hefty fee if they were forced to sell. 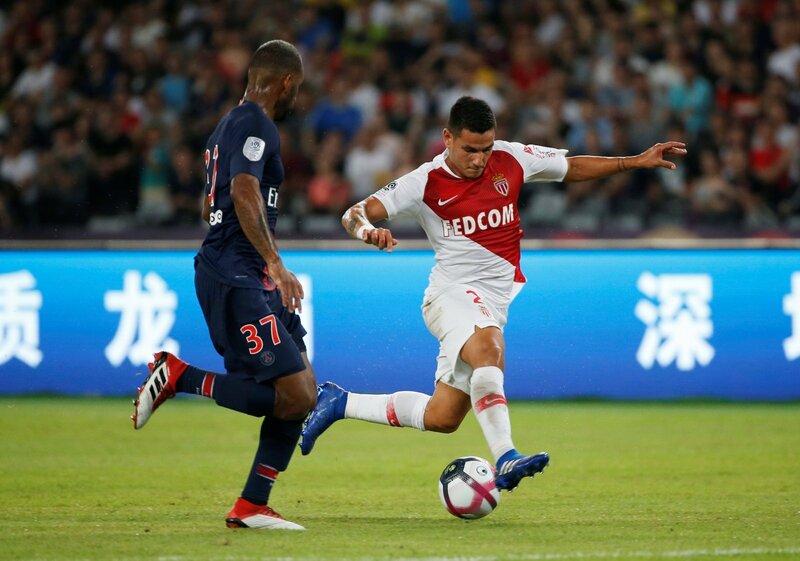 Monaco have a rich history of developing some incredible players, and over the last few years their success in that regard has been tremendous. From Kylian Mbappe to Benjamin Mendy, the French outfit have some of Europe’s best young talents – and Rony Lopez is looking set to become the next off the production line. The 22-year-old had a breakout campaign last season, picking up a very solid 15 league goals in 32 league starts. He’s already followed that up with another this season – with one goal from one game. 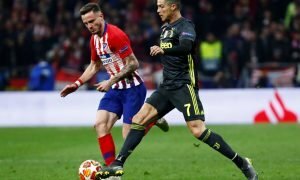 He’s not a complete player, and facets of his game like his passing and even his finishing could do with some work – but the attacker has all of the attributes to make it at the highest level. With another successful year at Monaco, he could be ready to take the next step. 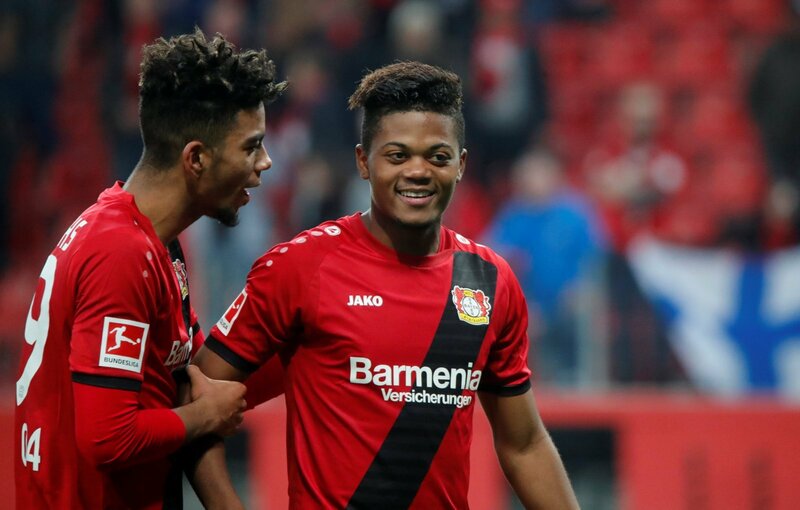 Leon Bailey is a player with a rapidly-increasing reputation in Europe, owing to his fine form for Bayer Leverkusen. Despite being just 20-years-old, Bailey has emerged as one of the Bundesliga’s best players. An attacking midfielder by trade, he’s able to – like Sterling – play across the attack, though he’s best used on the flanks. There, he’s able to make use of his tremendous pace to devastate going forward, with brilliant energy and technical ability combining to make a deadly mix. He scored a very solid 9 league goals last season, and that’s a testament to his effectiveness in front of goals, though the 6 assists he bagged also indicate that he’s able to do much more than justs score. Bailey is, clearly, still developing, but the talent is all there. Sterling moved to the Etihad when he was young, and he’s developed significantly under Pep Guardiola. There’s no telling just how good he could be with a few years under the Spaniard, then.